Golf Story is a strong title which supports two players, has eight different environments to choose from and is a golfing RPG, something very rare and exclusive to the Switch console. Nintendo Switch eShop gets populated with a whole lot of games today as the store gears up for a grand finale for the month of September. At least 18 different game titles will get launched on the platform within few days. Just a day ago, the developers launched Nintendo Arcade Archives Mario Bros on the Nintendo Switch eShop and has populated the list with so many titles to hit the store on September 28th, which is today. 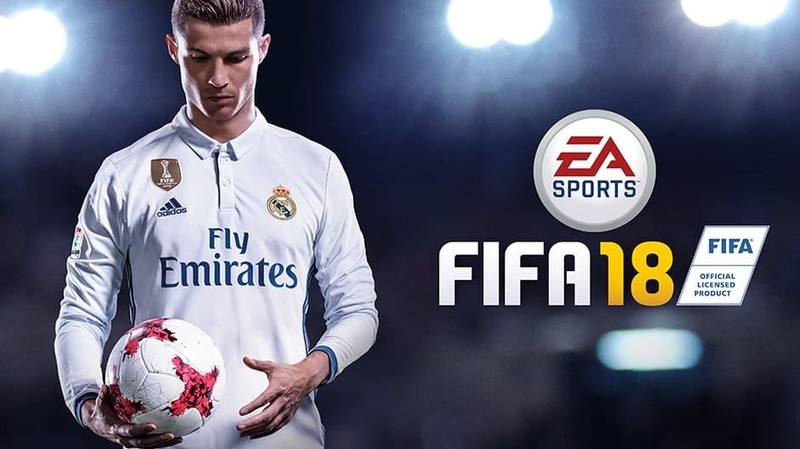 Out of the lot, it is easy to say that Electronic Arts will steal the show with FIFA 18. As the game needs no introduction we move onto the next best picks. 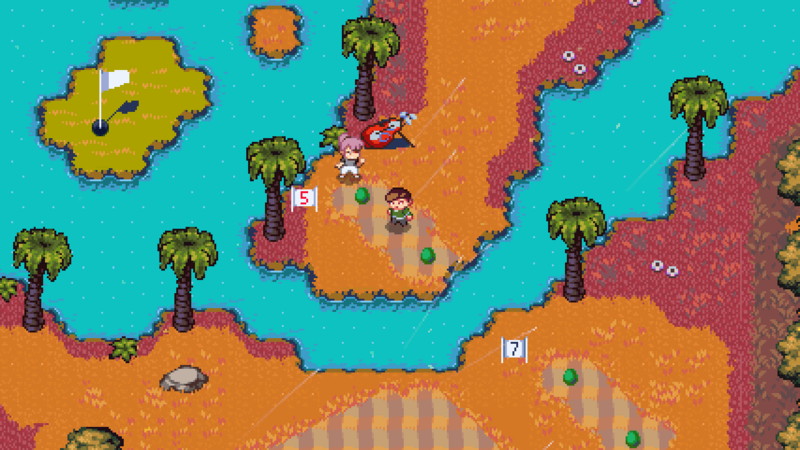 Golf Story is a strong title which supports two players, has eight different environments to choose from and is a golfing RPG, something very rare and exclusive to the Switch console. The puzzles are supposed to be solved with the characters in different golf courses that makes a sports title so much fun like never before. Other notable titles include Inversus Deluxe in which players become a white or black block to shoot down their opponent, Burning Fight at $8, Picross S priced at $8, and Sine Mora X which is a fun 2.5D shoot em up space arcade. Along with EA’s FIFA 18, Nintendo Switch console also gets One Piece: Unlimited World Red. Previous articleiPhone X vs iPhone 8? Ask MKBHD V20! Anish Ashokan is an entrepreneur in many fields among which writing is also a part of. His passion includes music composition, movie creation and business.